yeast) and does not contain any animal ingredients. The peptides in this product are produced by microorganism fermentation and purification, and contain no animal products. 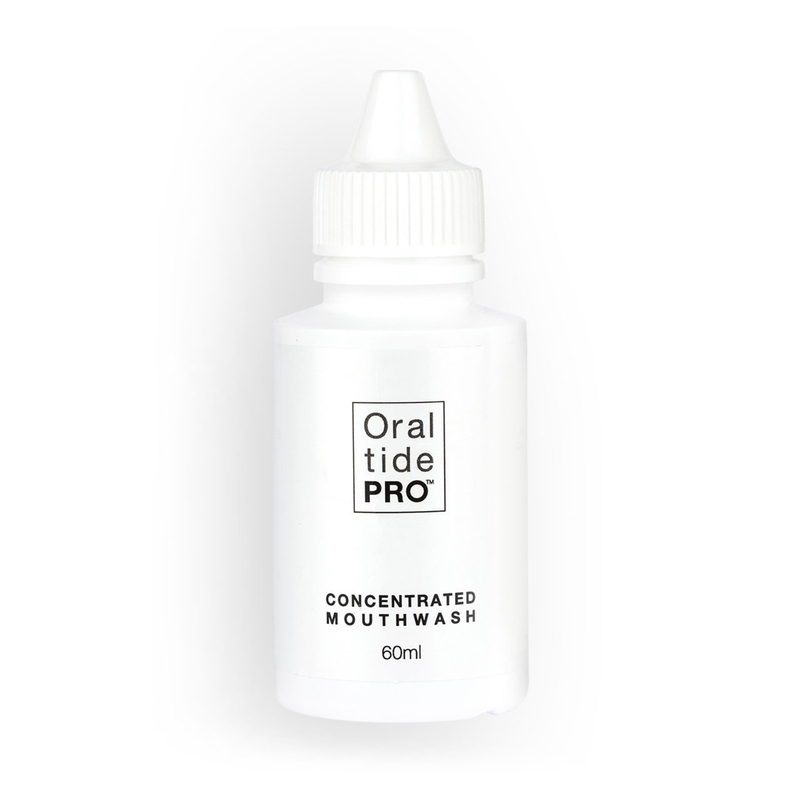 After suffering with receding gums for many years, Oraltide Pro was recommended to me by a friend and i felt compelled to write this review. Whilst it is still early days, I have been using the mouthwash for 4 or 5 weeks now and in such a short space of time my dentist has noticed an improvement to my gums. So instead of my usual check up every 4 months, my dentist suggested i return in 6 months instead.